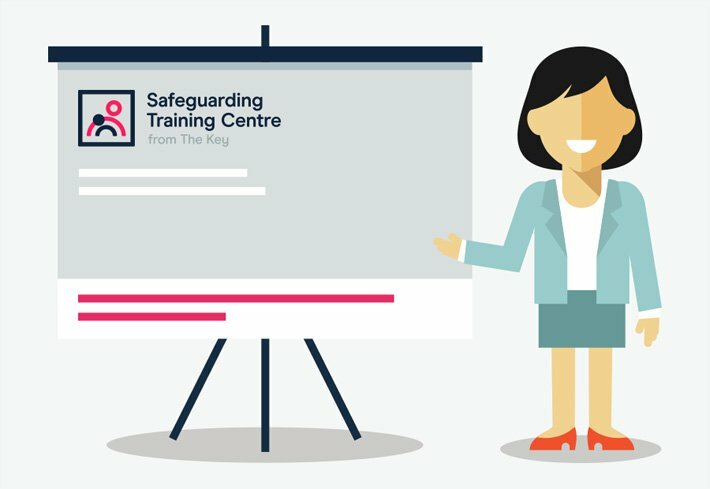 Are there examples of toolkits for managing behaviour? 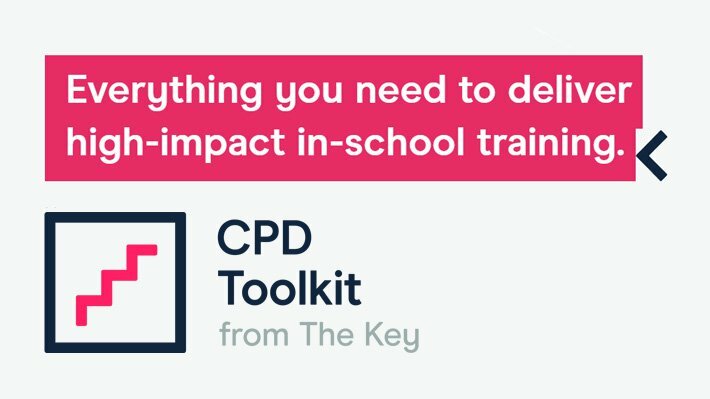 We point to toolkits for managing classroom behaviour, including challenging and consistently poor behaviour. This article also includes a video about another approach to behaviour management, and links to further tips and resources.